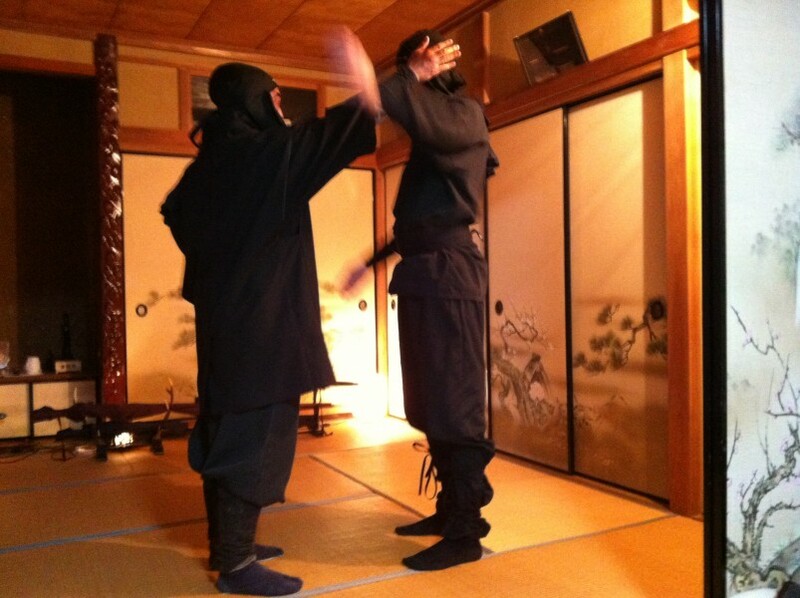 The person who uses ninjutsu is called "Ninja" or "Shinobi". 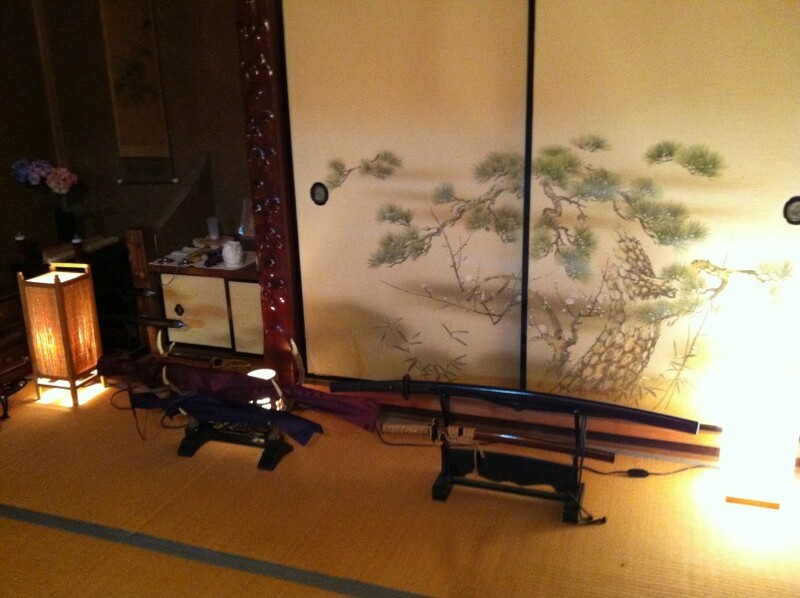 From Kamakura period to Edo period, Ninja worked for Daimiyo or sometimes worked independently. Their job was espionage, sabotage, infiltration tactics etc.. Their name "Ninja" is well known in the world. True Ninjutsu is not a martial arts aims to hurt people and Ninja's target is to collect the information and win without fighting. Ninja has more than 30 different styles and they were expanding different activities respectively. 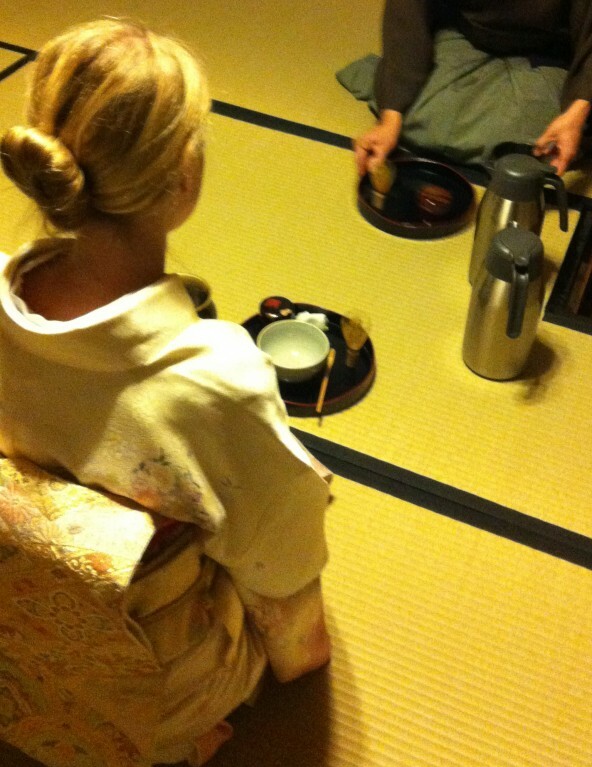 In the suburbs of Tokyo, you will experience the discipline enhance the skills and minds. 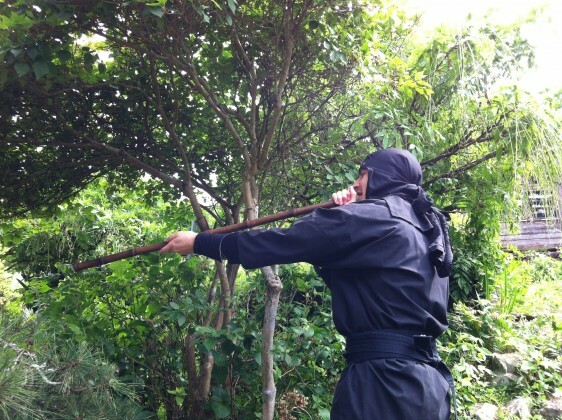 Ninja dojo and store offers you a fun shuriken and blowgun experience for both adults and children. Invitation-Japan has various experience based plans which are easy to participate or Full-fledged. 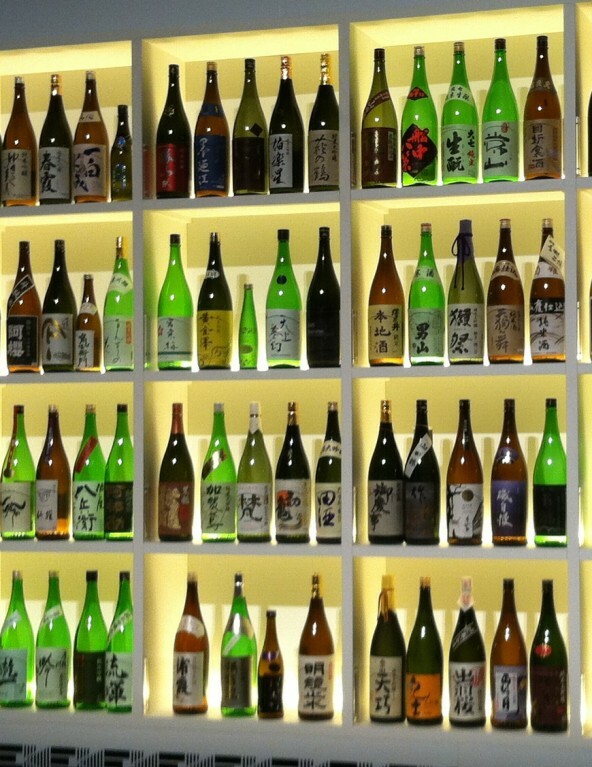 Let's challenge to valuable plans that you can only experience in Japan.